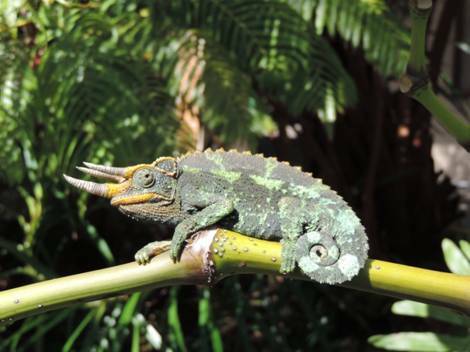 On Monday, August 25, 7-8:30 p.m. at the Lyman Museum, Dr. William Mautz pulls back the foliage to look at these special creatures: their habits and habitats, how and when they came to Hawai`i, and prospects for a future in which other immigrant lizards may gain a toehold. 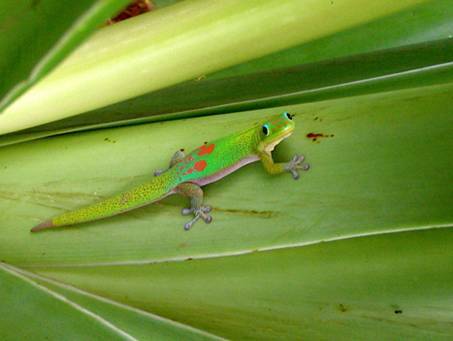 Dr. Mautz is a professor of biology at UH-Hilo, where he teaches and conducts research on the physiology and ecology of amphibians and reptiles. The nationally accredited and Smithsonian-affiliated Lyman Museum showcases the natural and cultural history of Hawai`i. Located in historic downtown Hilo at 276 Haili Street, the Museum is open Monday through Saturday, 10 a.m. – 4:30 p.m. For more information, call (808) 935-5021 or visit www.lymanmuseum.org.